Recently there have been medical research reports indicating that all the warnings about consuming too much salt were exaggerated. Perhaps you remember when we were told that consuming eggs would clog our arteries with cholesterol, and anyone eating butter had a death wish. Now, eggs are an ideal source of lean protein and butter not only isn’t bad, it is superior to margarine. In that vein, having seen the newer reports, I was largely ignoring salt warnings (particularly since I can eat my weight in restaurant chips and salsa). Then this report popped-up. 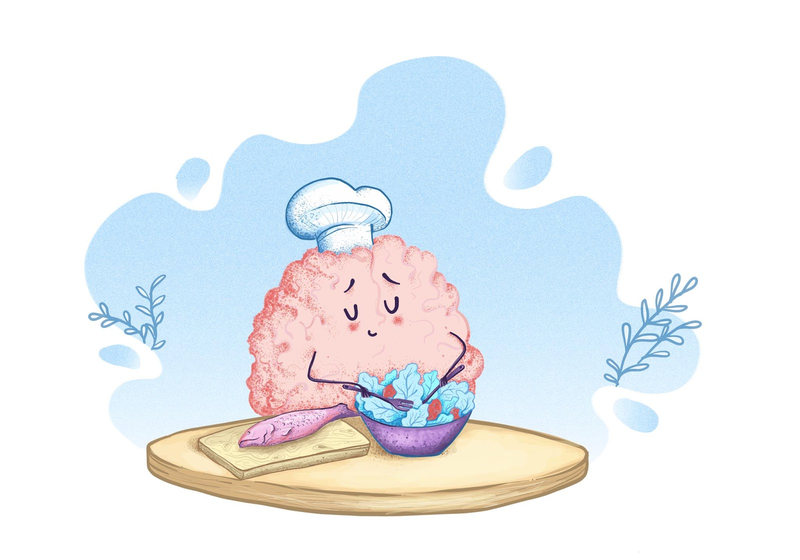 Quoting from the study: “…excess dietary salt suppresses resting cerebral blood flow and endothelial function, leading to cognitive decline.” Cognitive decline, of course, isn’t good. It causes little brains. Researchers from Weill Cornell Medical College fed mice a high salt diet. Admittedly, it was a very high salt diet. The result was reduced blood flow to the hippocampus and cortex. Our old friend the hippocampus, which we seem to mention in every newsletter, is critical to memory. 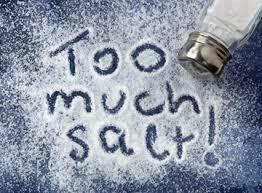 Now, usually when salt is involved, a negative impact on blood pressure is the first suspect. However, the researchers determined that wasn’t the cause of the mice losing their memories about basic stuff such as how to make a nest. But rather it was caused by cells in the intestine signaling the brain to make adjustments. 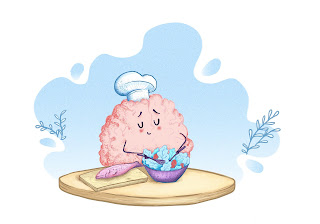 A new discovery in the “gut-brain” axis. I won’t attempt to go through the science but think twice before reaching for the salt shaker. Research linked here . And feed those little microbiome critters living in your intestinal tract some of their favorites such as yogurt and root vegetables to keep them happy. If you missed it, last week we noted that you probably aren’t eating enough chocolate , and, unless you are drinking a whole pot per day, you aren’t drinking enough coffee either. Further, just for your benefit, we noted that we offer our own gourmet, freshly roasted, small batch, whole bean coffee. And it is so much better than those K-cups full of stale instant coffee that you’ll notice the difference immediately. www.BigBrain.Place offers fun stuff that is good for your brain. Just How Fast Can This Brain Go?